Kent Life Heritage Park is a 28 acre heritage park in Maidstone. Kent Life is home Britain’s last working coal-fired Oast House and a range of historic buildings. Kent Life showcases and breeds traditional farm animals including sheep, cows, pigs, horses, rabbits, goats, ducks and chickens. There is also an indoor play barn and outdoor play area, a pottery studio along with tractor rides. There is a strong education and events programme along with a retail and catering offer. Find out more about Kent Life Heritage Farm Park, an award winning attraction. 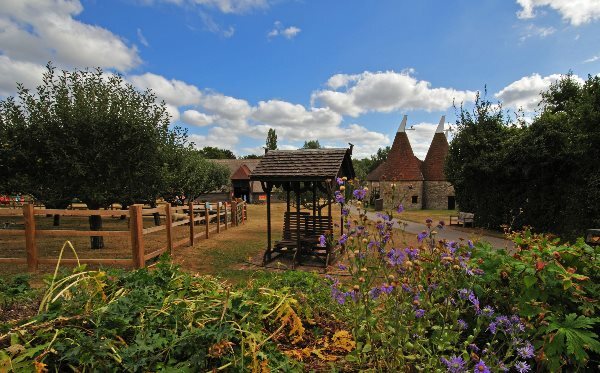 Kent Life Heritage Park is managed by our sister company Planning Solutions Limited.